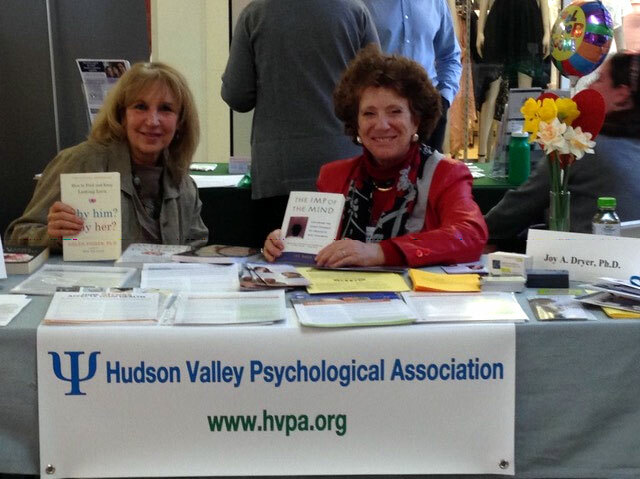 Thank you to Bonnie Guild, new HVPA member, and Joy Dryer who helped man [woman] the HVPA table at the Ulster County Health Expo on April 20, 2017. 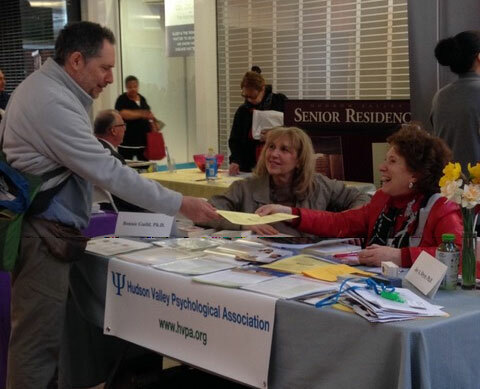 There were several dozen organizations represented offering an amazing range of services that may be potentially used by our patients. HVPA thanks you both for your service. Congratulations! A November 7th, 2011 article titled: "Intern Gap Frustrates Clinicians in Training" prompted a response by HVPA's own Dr. Catherine DiNardo, which you can read here. You do us proud, Dr. DiNardo! Maury Lacher started watching birds in the 1960s. "It's exercise," the Poughkeepsie resident said. "You're focused on finding a bird or looking around. You get to enjoy nature. You look at butterflies, dragonflies, flowers, plants, mushrooms. You start paying attention to that." Dr. Robert Ader, an experimental psychologist who was among the first scientists to show how mental processes influence the body’s immune system, a finding that changed modern medicine, died on Tuesday in Pittsford, N.Y. He was 79. At the core of Dr. Ader’s breakthrough research was an insight already obvious to any grandmother who ever said, “Stop worrying or you’ll make yourself sick.” He demonstrated scientifically that stress worsens illness — sometimes even triggering it — and that reducing stress is essential to health care. Read the entire article which summarizes his breakthrough research. You may also read a more comprehensive discussion of the issues related to courthouse dogs at www.courthousedogs.com. 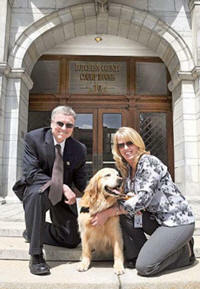 David Crenshaw and handler Sherri Cookinham with courthouse dog Rose.